A company based in Tokyo, Anicall, has developed a wearable for your dog that is actually functional, rather than be a gratuitous adornment and waste of money. 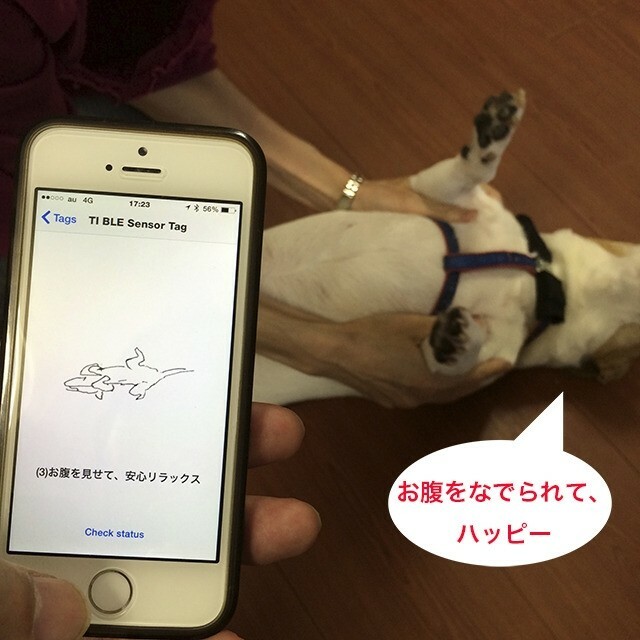 Called Shiraseru Am, which means "tell" in Japanese, this wearable will monitor your pet's behavioral data. Shiraseru Am informs users of the behavior, feelings, and health status of pets. Integrated with a smartphone app, it will keep pet owners updated on how a pet spends its day at home while the owner is away. The device stores a pet's behavioral data in the cloud and lets an owner understand its behavioral patterns via artificial intelligence-based technology. Prior to shipping, Anicall's team members have been studying cats and dogs to verify behavioral data, while the company's neuroethologic scientists are conducting behavioral analyses. 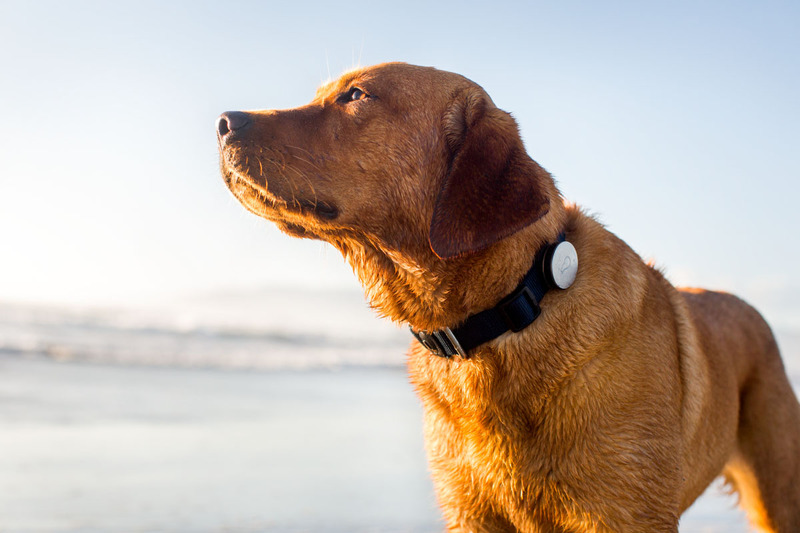 We have seen many wearable devices for pets but Anicall is outstanding because it allows the acquiring of data and verifying of behavioral patterns as a one-stop solution consisting of a mobile app and a wearable device.